Start your adventures with a great night’s sleep. Our three-season Pegasus Sleeping Bag is engineered for comfort, utilising the best of both worlds. 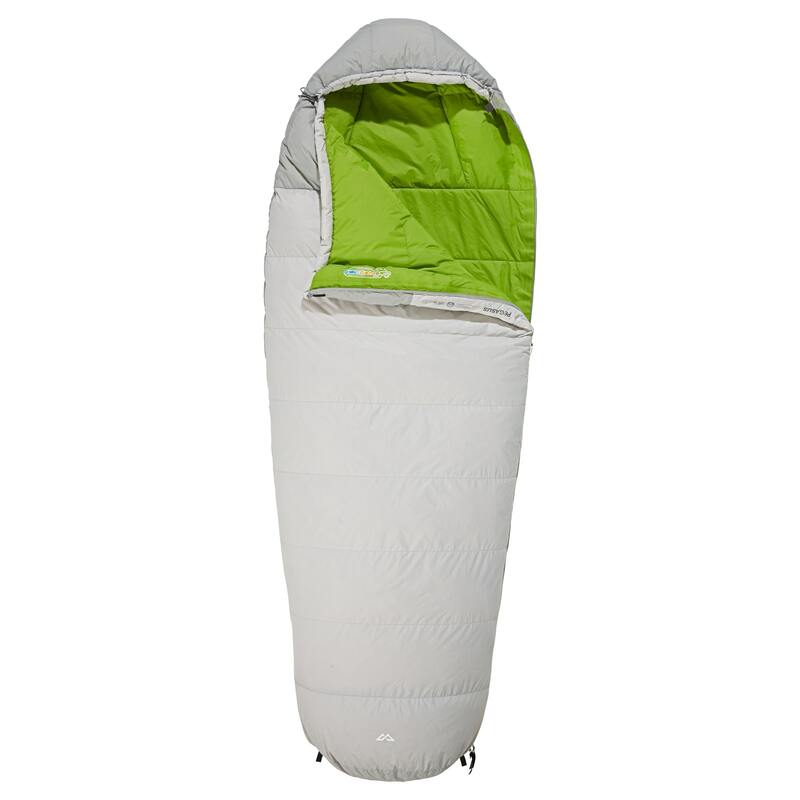 Lightweight down in the upper and hood of the bag gives extra loft and warmth while synthetic fill in the base prevents moisture saturation from the ground.